The Bhutan Agriculture and Food Regulatory Agency (BAFRA), Ministry of Agriculture and Forests, together with the Asian Development Bank (ADB) held a national validation meeting to share the draft final findings and recommendations of a national diagnostic study on sanitary-phytosanitary (SPS) measures and technical barriers to trade (TBT), launched in August 2016 under the trade facilitation agenda of the South Asia Subregional Economic Cooperation (SASEC) Program. 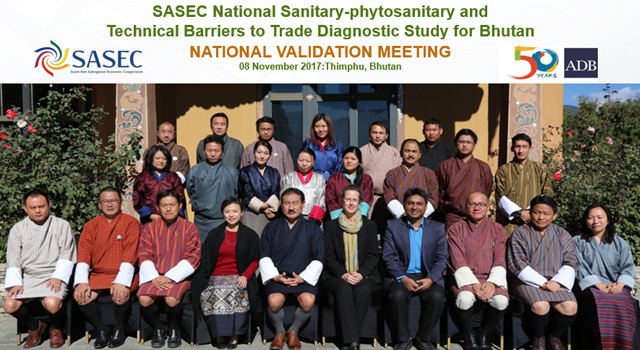 The Bhutan SPS-TBT national core group and public and private stakeholders participated in the validation meeting on 08 November in Thimphu, Bhutan, providing comments and feedback on the draft for incorporation in the final diagnostic study. Discussion and additional suggestions on preliminary recommendations for how to address SPS-TBT-related challenges faced by Bhutan. Mr. Namgay Wangchuk, Director General, BAFRA, delivered the inaugural address, noting that while SPS-TBT measures are necessary to protect plant and animal biosecurity and food safety, they can also hinder export trade for developing countries, and that this is made worse by the current lack of mutual recognition agreements and arrangements among trading countries. 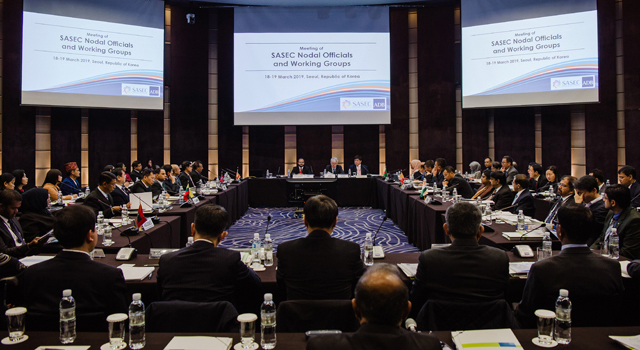 He shared BAFRA’s ongoing efforts to update the regulatory frameworks relating to SPS, and the improvements to national infrastructure, such as the national food testing laboratory at Yusipang, which already has ISO 17025 accreditation. In her opening remarks, Ms. Kanokpan Lao-Arraya, Country Director, Bhutan Resident Mission, Asian Development Bank, thanked all stakeholders from the private and public sectors for their contributions to the draft final report. 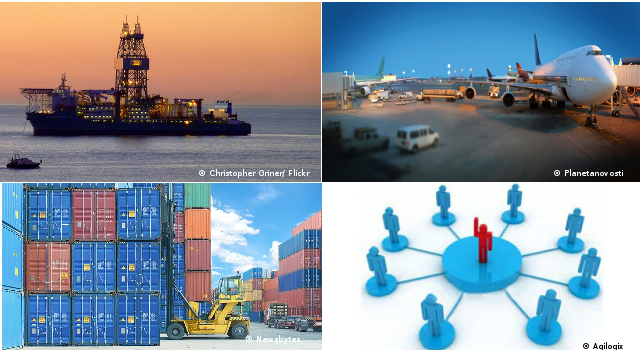 Around 25 participants from import-export trade-related government agencies and private sector associations and organizations participated in the validation meeting. Highly productive discussions concluded in additional inputs being agreed for the diagnostic study, which will be finalized by the end of 2017. 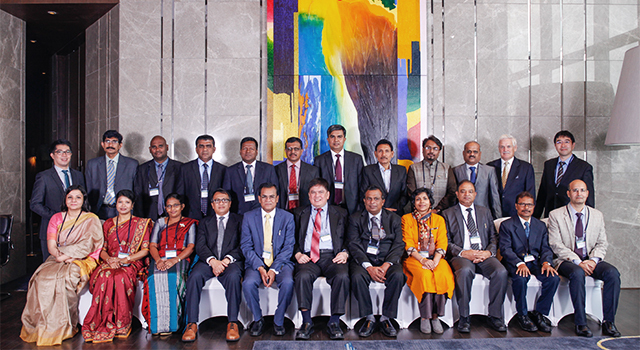 ADB supported the validation meeting under regional technical assistance funding.